First elected to the Ohio House of Representatives at age 29, he authored seven bills into law and was voted the outstanding freshman State Representative of the 115th Ohio General Assembly. Rep. Leland returned to the Ohio House in 2014. In 1995, Rep. Leland was elected to the first of four terms as Chair of the Ohio Democratic Party. He chaired the Ohio delegations to the 1996 and 2000 Democratic National Conventions. In 2000 he was appointed to the Federal Service Impasses Panel by President Bill Clinton. 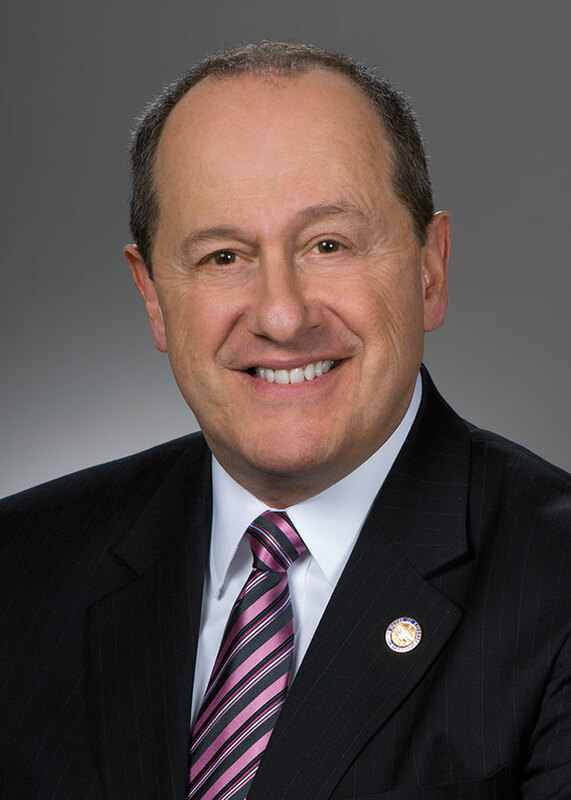 An avid baseball fan, Rep. Leland serves on the Board of Trustees (currently as chair emeritus) of the Columbus Clippers, the Cleveland Indians’ Triple-A franchise. During his twelve-year tenure on the Clippers’ Board, the team won back-to-back national championships and built its award-winning stadium, Huntington Park. Rep. Leland is a graduate of Columbus North High School, The Ohio State University, and Capital University Law School. Currently, he is a partner at the Columbus Law firm Carpenter Lipps & Leland.